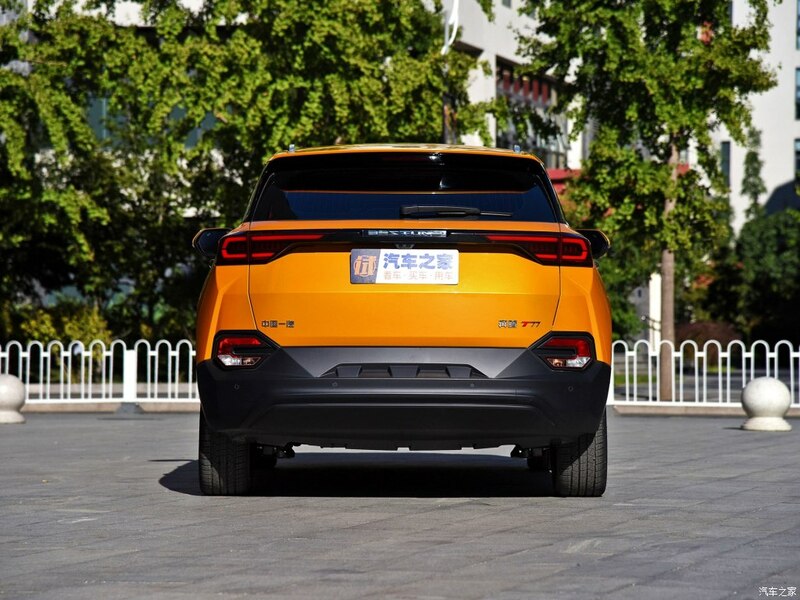 Xiaomi has already announced the partnership with Bestune of FAW for customized T77 SUV and it is said that this car will be launched under Redmi brand. The Bestune T77 will be added with smart features of Xiaomi and it will be sold with the use of Youpin platform of Xiaomi . Xiaomi Customized SUV with AI Features. It can be great setback for fans of Xiaomi , who expect an SUV under Redmi brand and it is not the customized Bestune T77 . Bestune has launched the car in the Chinese market for CNY 124,800 to CNY 135,800 and it increases the virtual assistant of Xiaomi. Bestune T77 was already made available in the market and the latest version is added with huge changes in its inside. This car is added with Mi AI Speaker and holographic AI Assistant, which is called XiaoAI like Cortana with the custom face / avatar. The integrated assistant can control smart home systems with IoT gadgets from Xiaomi and audio and video interaction with AI Assistant in Bestune T77 with the unique experience.